Philosophers describe it an inspiration to find solutions that inspire innovation. While others vouch for a practical explanation and refer it as a creative problem solving technique that employs design principles. But in simple words, it’s about identifying a problem, brainstorming, and reaching to ideas that solve it, followed by testing your ideas until your reach an innovative solution and finally implementing that solution to reality. 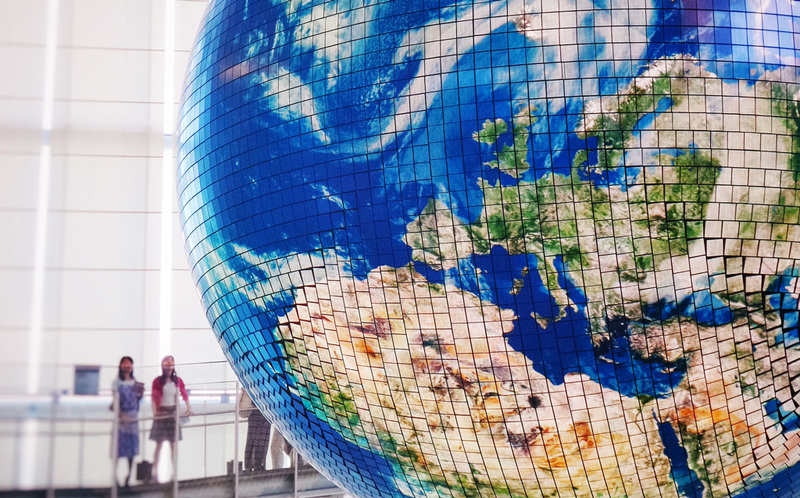 Here are the five times when design thinking actually changed the world. Airbnb started as yet another bed and breakfast startup in the loft of its founders, but it was on the verge to bust with revenues plummeted to $200 per week in 2009. The three founders along with their first investor decided to do some brainstorming to find out the problem, that was their first brush off with design thinking. One of the reasons they found was the lack of quality images on their listings. So, they packed their bags, rented a camera, visited places, and replaced the poor quality images with beautiful high resolution images. This just doubled their revenues within a week. 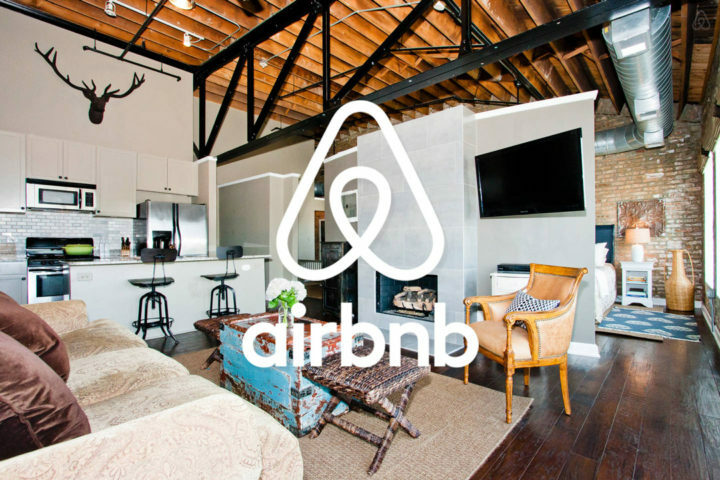 It kickstarted the design thinking backed changes in the working of Airbnb. It shifted their mentality that code is not the way out, but they need to go out, meet customers and come up with clever real world solutions. Airbnb went ahead to replicate the design thinking approach everywhere in the company. Airbnb employees take a trip in their first or second weeks after joining. They capture customer struggles by venturing into their shoes and document their experience to share with other employees. New employees are asked to come up with new features on their first day at the company. Airbnb employees get to imbibe design thinking from day 1 in the organization and every employee is encouraged to come up with their innovative ideas. What comes to your mind when I say TOSHIBA? Laptops, Televisions, or Air Conditioners. How about Green Leafy Vegetables. Shocked? Toshiba, the Japanese Electronics Manufacturer, had been struggling with their disused factories that were once actively churning out floppy disks. When floppy disks lost their charm, the factories remained shut for a decade. 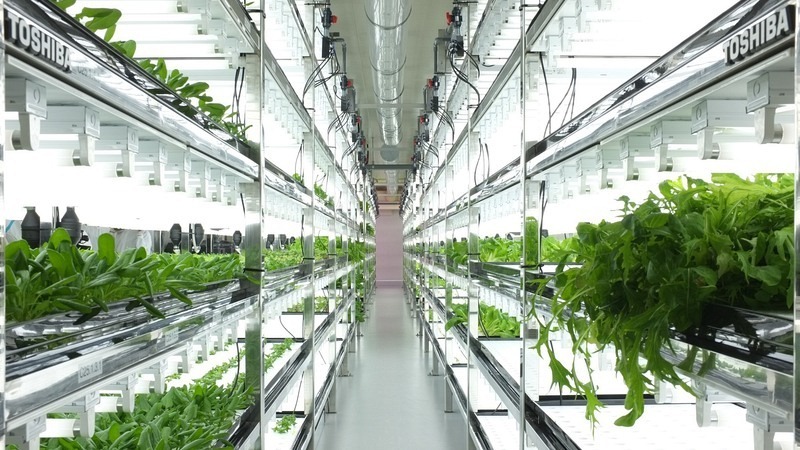 After applying design thinking, Toshiba converted these factories into vegetable farms, growing lettuce, spinach, and other green leafy vegetables. Wait… this is not some ordinary lettuce, it grows in climate controlled rooms and on a special formulation of nutrients and fertilizers. No bugs, no pesticides, no dust, no microbes, the vegetables from Toshiba farms are clean and healthy to consume. Toshiba is growing over 3 million units of vegetables annually since 2015. In the future, they are also planning to introduce robots that pick vegetables. Wait Toshiba is not alone… Sharp is growing Japanese strawberries, while Panasonic is busy making Popeye’s favorite Spinach in abandoned factories. ARE YOU READY FOR MEMPHIS MEAT MEATERIES? 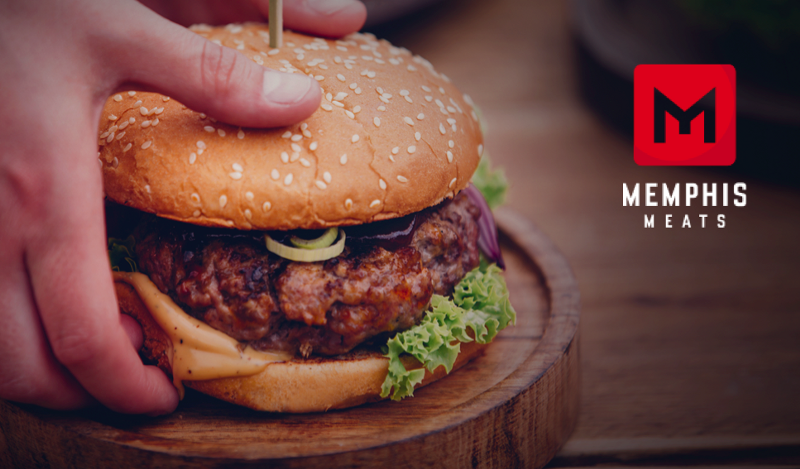 90% of world’s population consume meat, but animal agriculture is outdated, unhygienic, and a serious concern for animal welfare and climate changes. Memphis has found a way to harvest meat directly from animal cells, without animal slaughtering. The process is cheaper and faster than raising a whole animal. With this, you might get the best quality meat instead of just trimmings and scraps, the next time you order a Big Mac. It involves selecting the healthy animal cells with self renewing capability from a library of pork, beef or chicken meat cells. Then the rich nutrients including vitamins, minerals, and plants are fed to these meat cells to let them grow into protein packed meat. It’s an alternate yet effective way of growing meat without slaughtering animals, but at the same time, this can solve one of the most looming problems we will have to face in the future, feeding our ever growing population. Community, openness, flexibility, and collaboration!!! Millennials want these from their workplaces way more than money and material things. The thought of having an office cubicle in your own neighborhood, with a meeting room right next to a coffee and gaming corner. 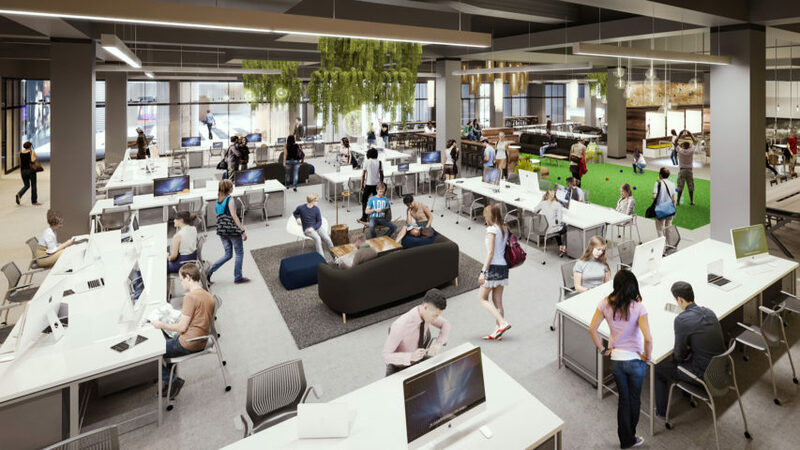 The idea of coworking spaces hit really well with the millennials, who find it cool sharing the space with many brilliant minds that are behind interesting startups, while their employers find it more productive. Large corporations are facing operational inefficiency, lower employee engagement, customer dissatisfaction, and negligible innovation. These giants are trying to break many silos of slow moving bureaucracies with coworking spaces. As millennials are driven more by missions, freedom, and adventure, coworking spaces are increasingly getting popular as a way to attract and retain talent. Large businesses are finding it an effective way to connect with startups and entrepreneurs, empowering their growth and offering them tools and technologies to grow. Medellin, a city high in the Andes, had suffered a past of violence, drugs, and guerilla fighters. Connectivity was a major bottleneck for Mayor Luis Perez when he wants to unify the fractured city once the violence waned. He introduced cable cars to connect the poorest residing in the Communas on the hills to the city where jobs and opportunities exist. But employment was not enough to instill the idea of livable spaces, he wanted safe public places where people can interact. Designers came up with the idea of library parks. Once a violent city embraced graffiti to paint its black past into colorful murals and library parks where people connect. The Medellin transformation went hands in hands with planting community gardens and replacing crumbling schools. 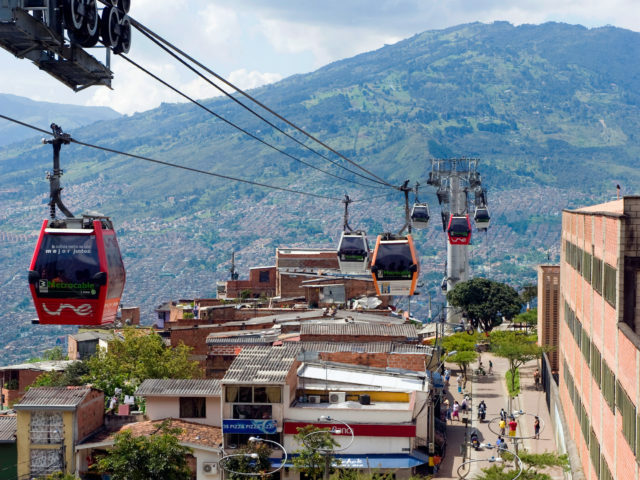 These were not isolated projects, they were co-creations that transformed the future of Medellin. Call it human centered design, pattern recognition, innovation, prototyping, problem solving, or whatever, but the goal of design thinking is to make something better than the existing. Design thinking is visible at every walk of life, where the focus is on creating a better product that people actually need and solve their current frustrations. In the nutshell, it’s when you focus on creating a seamless experience, the innovation happens. This article is written by Pankaj on Inkoniq: How Design Thinking Transforming the World and Lives of Millions.